My guest on episode #79, is a savvy business women who had an idea for a meaningful and playful activity/toy called The Christmas Star from Afar. 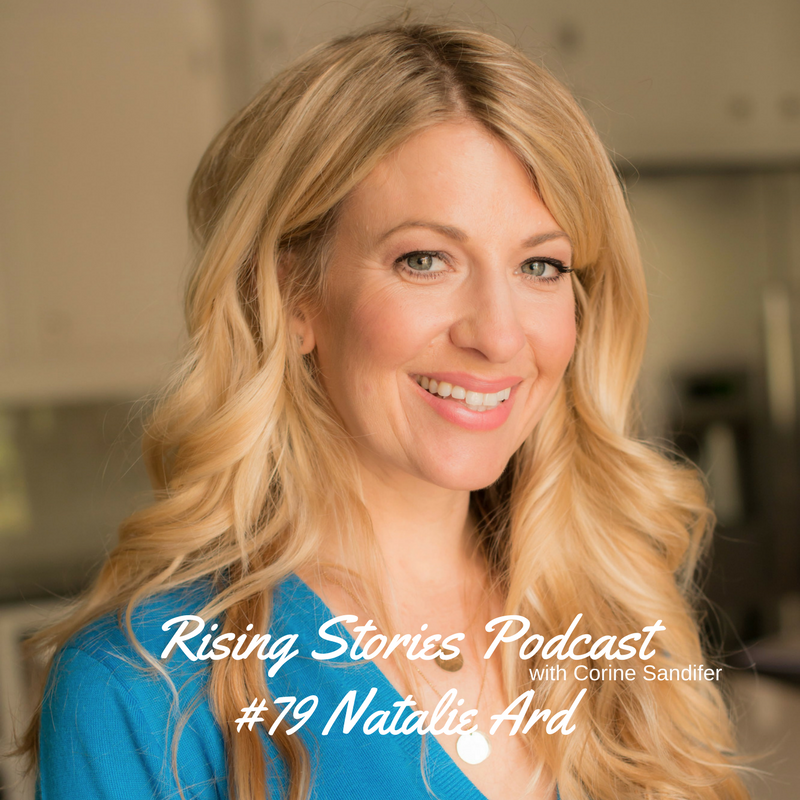 Natalie Ard owner of Star kids Company shares her journey from idea to product on the shelf. We talk about everything from choosing a manufacturing company for your product to promotion. We also discuss our favorite tv show and how to be present with your kids as an entrepreneur. Natalie and Star from Afar is offering a free coloring book to start off your holiday season. Visit their site at Star from Afar or go to the show notes for more info.